Summer Reading Program special event, Wednesday, June 24, 2015. 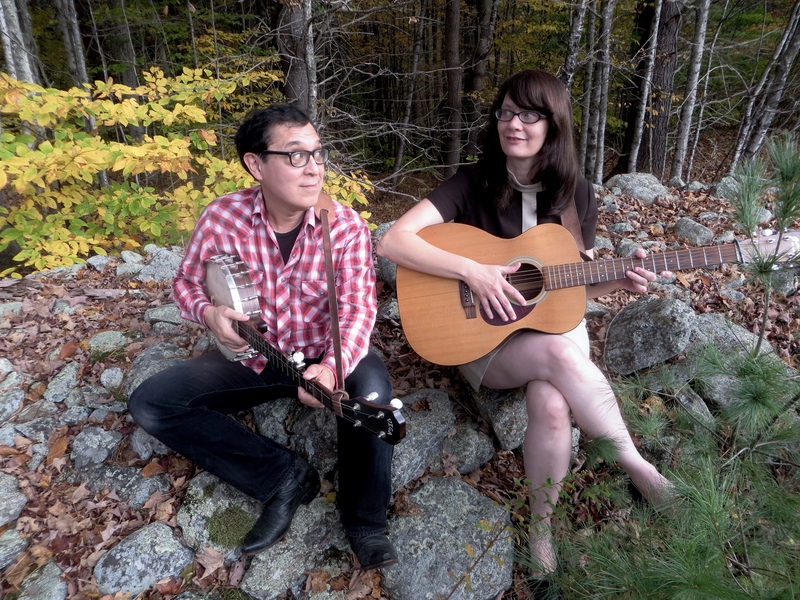 The folk music duo Hungrytown will be performing at the Library at 6:00 p.m. Hungrytown is the musical and married duo of Rebecca Hall and Ken Anderson. Rebecca and Ken tour full time; their adventures have taken them throughout the US, Canada, Europe and New Zealand. 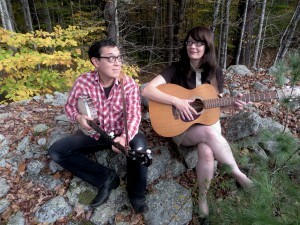 The concert will be held outside, weather permitting, and is free to the public. The Library will have an ice cream social prior to the event at 5:30 p.m.
Creative TeensTeens, 7th-12th grades, enjoy a craft time Thursday, June 18 at 4:00 p.m. We’ll be making braided t-shirt bracelets. Please bring an old t-shirt that you don’t mind cutting up. Hope to see you there. All adults are invited to a discussion at 6:00 p.m., Thursday June 18, of the Game of Thrones. Join us in the upstairs meeting room for a lively time.